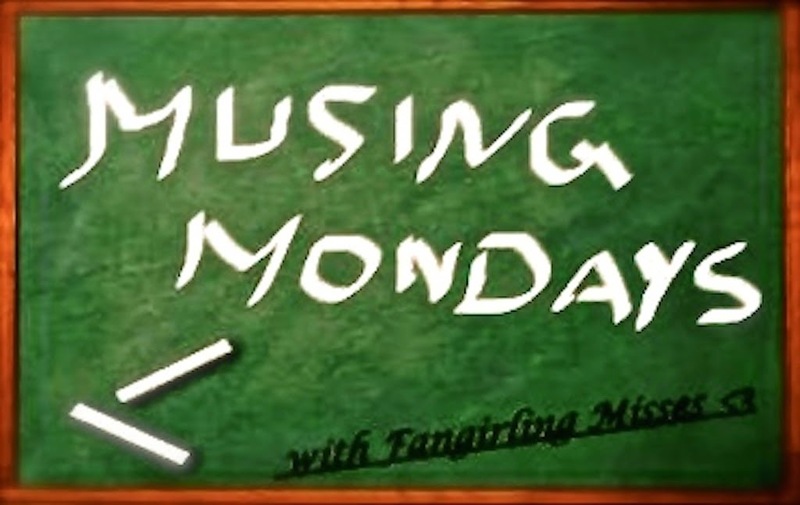 Musing Mondays #1 — Highlighting Good or Bad! Do you think highlighting in iBooks and kindles is a good thing or bad? And there's the problem XDD I used to read much faster back in the physical copy days because I wasn't highlighting every half a page. *crowd cracks up* .......buutt I'm not even kidding o.O I highlight obsessively these days. And as much as I j'adore those quotes, it's getting ridonkculous! I'm thinking I should go to ebook-highlighting-rehab XP Urghh. Anyhooo! What's your opinions peeps? Do you highlight on your ebook devices? Is it a problem for you too, or have you reached a nice balance between reading and highlighting?